So I’ll be working on pattern testing for a new Crochet Summer KITCHEN Series very soon! First up, to decide on a color palette and I need your help! Enter your vote in the widget below – what would you like to see soon? 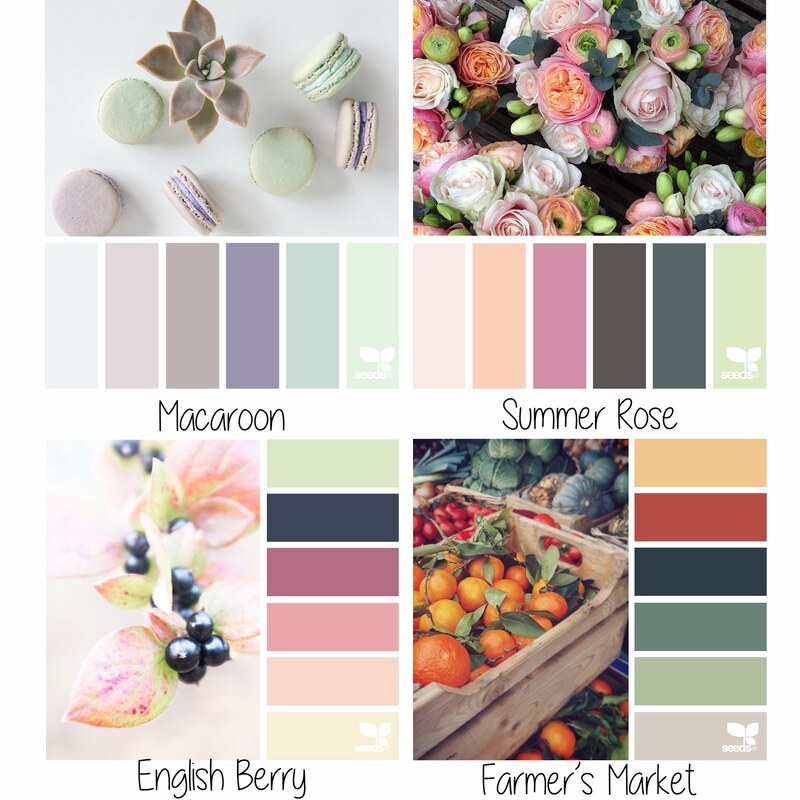 Which color palette would you choose?